New India Assurance created a new Property Treaty account from 2011 which has since grown in size and strength. 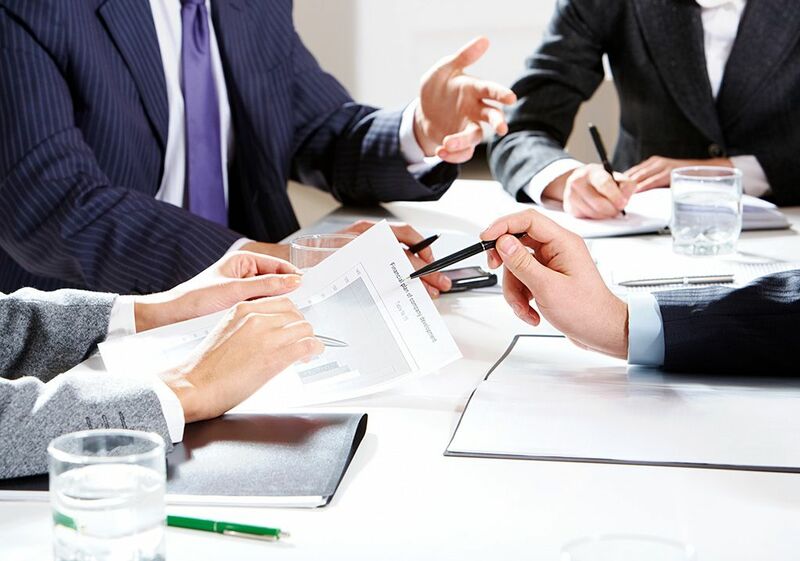 We participate in a varied mix of reinsurance solutions today though we do not look to reinsure on a retrocessional (XL on XL) basis except potentially on a limited single territory basis; nor do we provide capacity for Liability or Motor Third party lines. Geography spread across USA, Canada, Caribbean, all of Europe and Japan, China and the wider Asia. Willing to look at new regions. Deal with all the major international property treaty brokers, as well as smaller more specialist ones for specific territories. Capacity and line structure is GBP 10m per programme or currency equivalent, with support potentially available throughout a programme. Products include Property Treaty catastrophe and Aggregate Excess Loss, Stop Loss, Per Risk Excess loss, and Pro Rata Treaty. Fast and reliable claims and premium processing service via the London XIS bureau, or outside this bureau at Clients’ option. Small lean team ensures nimble and quick response. Our locally recruited Underwriting team is headed by James Edward Day, our Chief Underwriter for treaties. 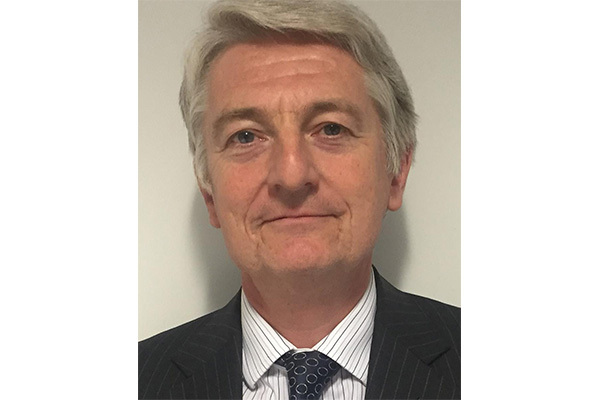 James is an ACII and has been active in the property treaty market since the late 1980s, working in various roles in the Lloyd’s market and latterly establishing an International Property Treaty Account for Brit Insurance Ltd.